Get a flu shot! 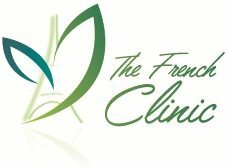 Call The French clinic at 044298450 to book for appointment! It takes about two weeks after getting the shot for the body to build up immunity. People 65 years old and older. People with chronic health issues, like heart disease and diabetes. Pregnant women. The flu shot protects the mom-to-be and provides protection for her baby for several months after birth. People who are around other people at work or school. Never share drinking cups, straws, and utensils. 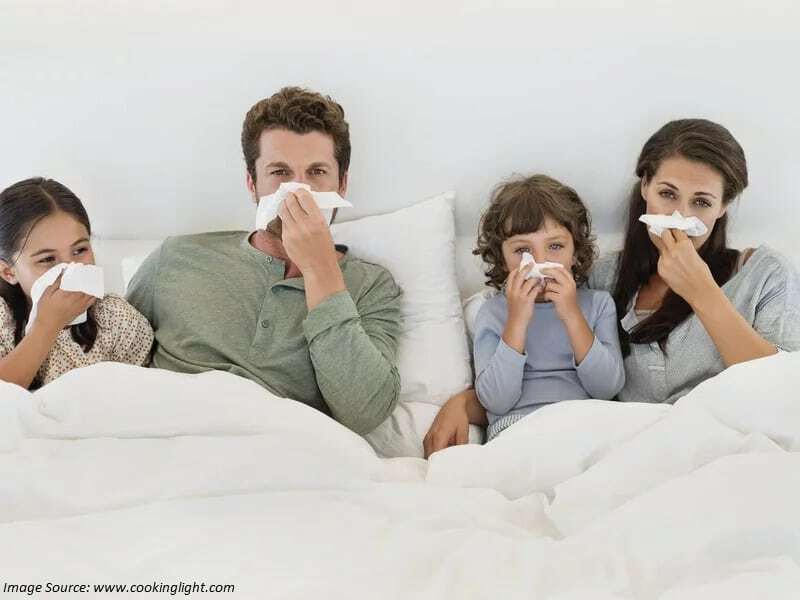 When possible, avoid being exposed to people who are sick with flu-like symptoms. Eat nutritious meals, get plenty of rest, and do not smoke. Frequently clean commonly touched surfaces, like doorknobs, the refrigerator handles, your phone, and faucets. If you’re sick, stay home. Get rest, drink plenty of liquids, and avoid using tobacco and alcohol.